Ready for the fishing trip of a lifetime? Captain BJ puts you right on the fish and shows you how to catch sailfish, tarpon, tuna, grouper, cobia, dolphin, snappers and more! 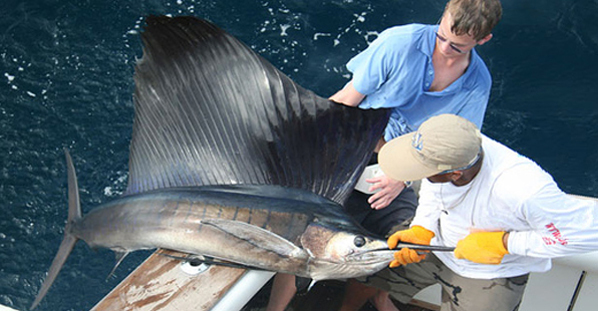 Exciting hands-on fishing with top-of-the-line equipment and a second generation Marathon fishing charter captain.